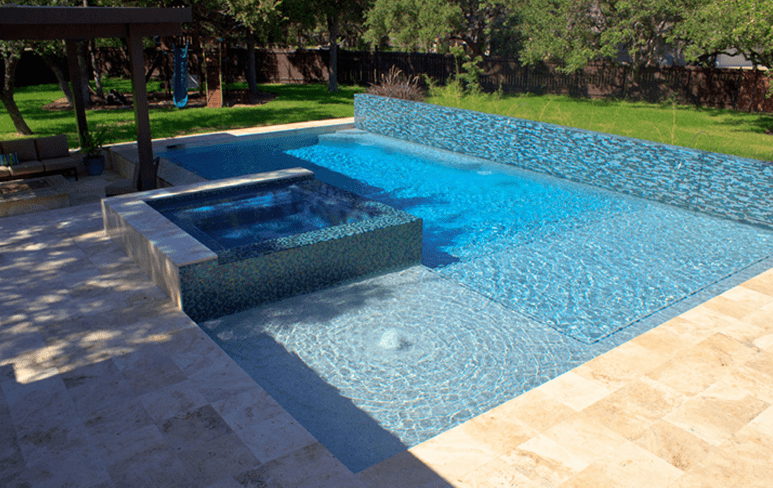 Challenger Pools builds pools in the Apollo Beach, FL area. 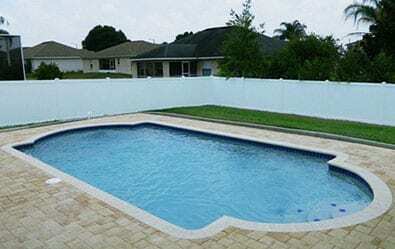 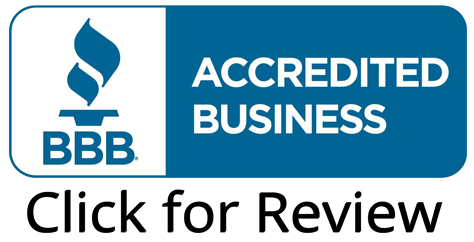 If you live in or around the 33570 or 33572 zip codes, we are your Apollo Beach pool builders! 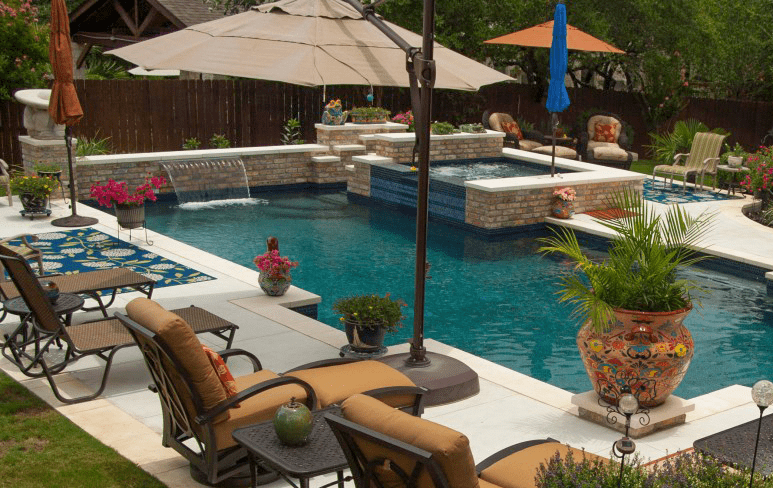 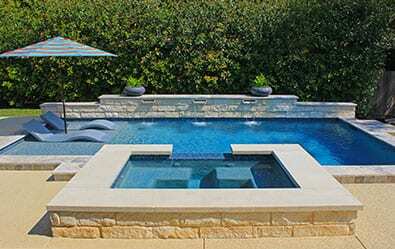 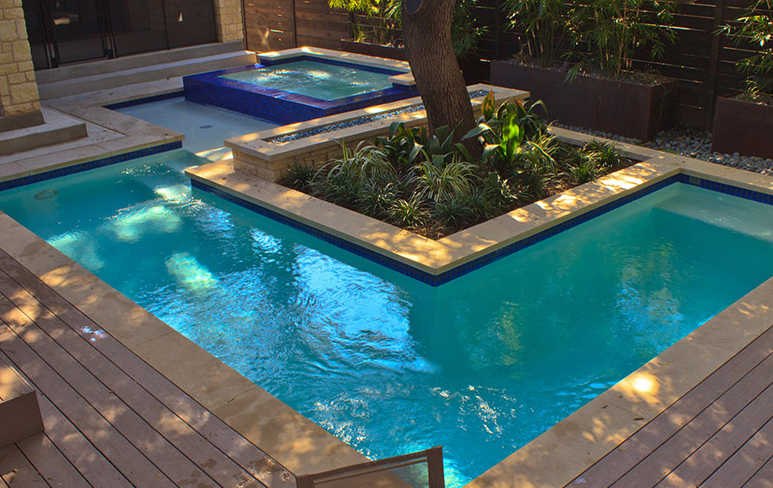 Our custom pool designs can transform your backyard into a swimming haven.